Bodywork Company have over 35 years experience of teaching dance to people of all ages and abilities. 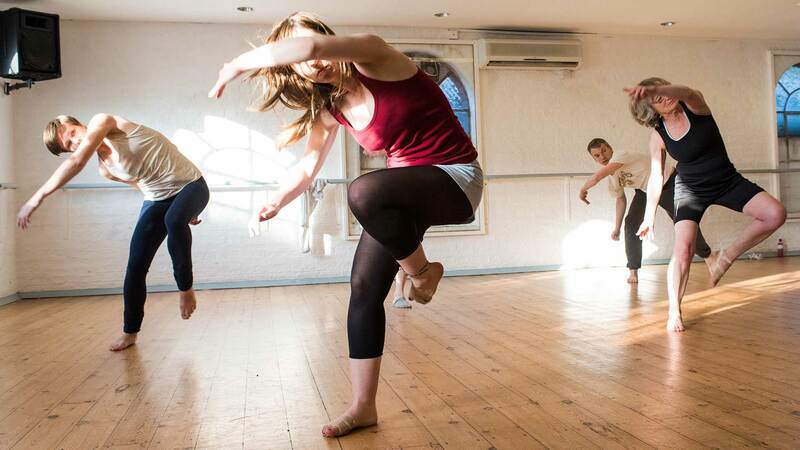 Taught by leading dance professionals at our beautiful central Cambridge studios, learn from the best and get involved with our challenging but enjoyable classes. All classes are open to the public and it couldn’t be easier to arrange your first class. 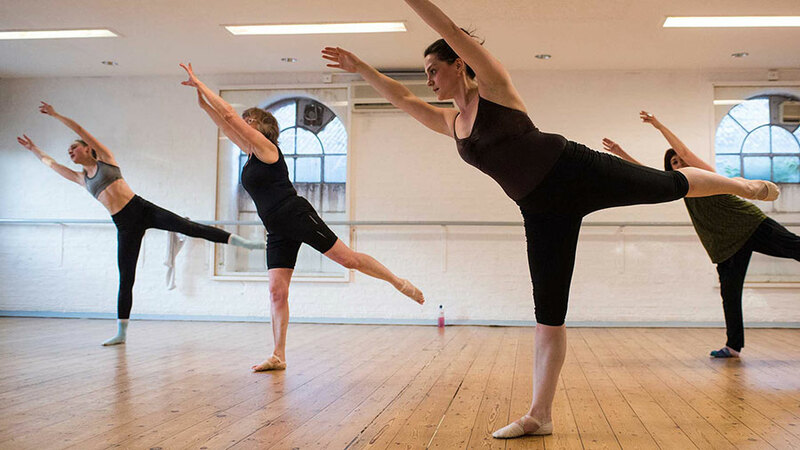 Find out more about our Open Dance Classes, and our Fitness & Well-being Classes. Visit our 2019/20 Timetables or get more information on Prices and FAQs. We are open from 9am until 9pm Monday to Friday and from 9am until 3pm on Saturdays. 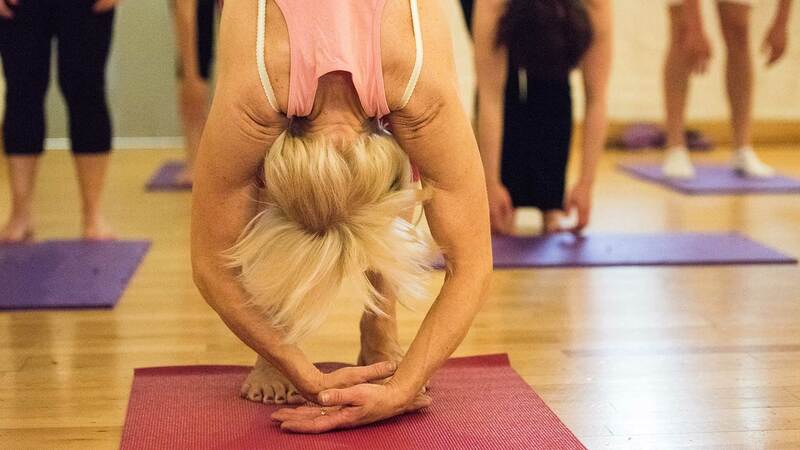 To book a class, call 01223 314461 or just drop in! If you would like to become a member and benefit from the extra discounts and multi-class options, give us a ring on 01223314461 or email admin@bodyworkds.co.uk. 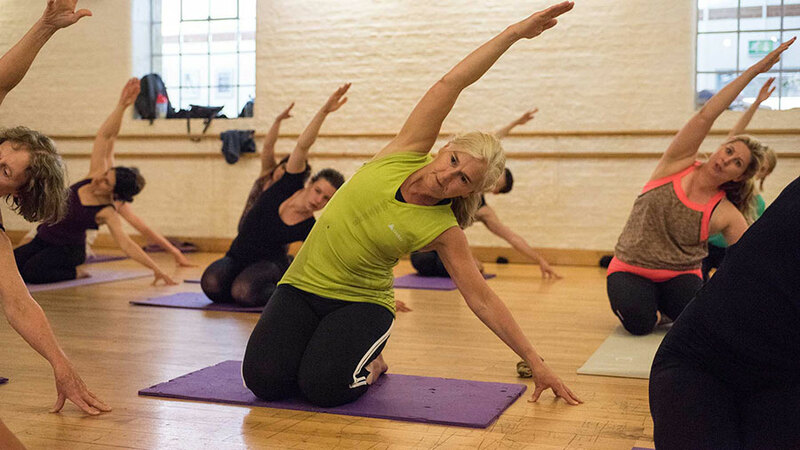 Bodywork adult classes have been a central part of my life for 30 years, providing me with fitness, fun and friendships. I’m not really a dancer, but I love the general workouts. Orsi is the best Zumba teacher ever, and Emma’s Pilates classes are brilliant. Wouldn’t be without any of it! The adult Tap class at Bodywork this past year has been great and has attracted both beginners and more accomplished people of all ages. Hope, our teacher, has been able to tailor the classes to suit everyone, giving us all a chance to learn steps and routines at our own pace. Her enthusiasm and skill at teaching has been enjoyed by us all. I hope that the class will grow in popularity. I’ve been coming to Bodywork for nine years now! 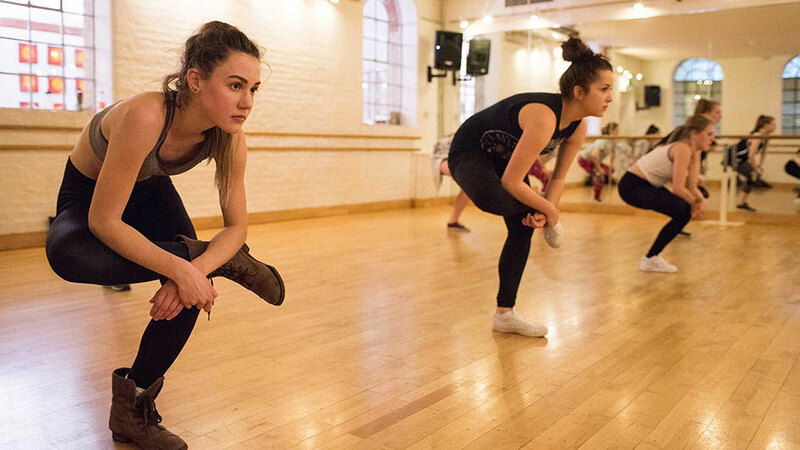 Creative teachers inspire fun through technique and choreography. 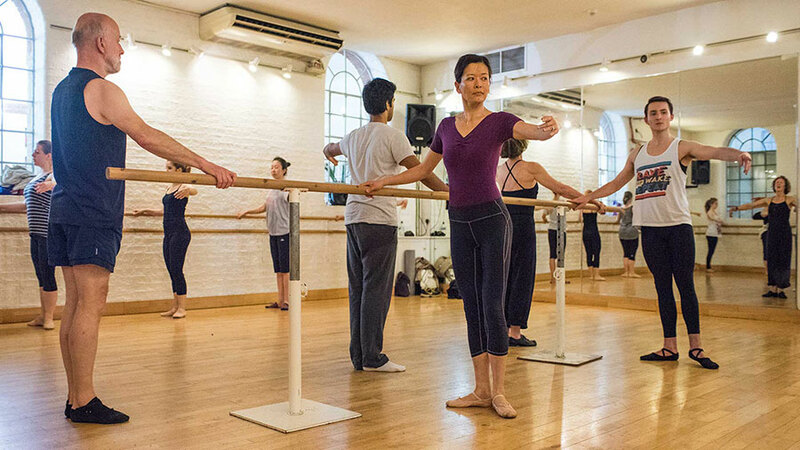 Everyone is welcome from newcomers to experienced dancers . I love coming here and being a part of this fantastic dance community. Street dance at Bodywork is such fun! It’s is all in one: a dance lesson and also good workout session. Since I have been learning with Bodywork, my technique has improved a lot and now I am able to do some foundation moves. In terms of choreography, thanks to Manny, our teacher, my class learnt different types of street dance from popping, locking, house, and even Michael Jackson style routines. If you want to improve your technique, do some great workout sessions and learn some fun choreography with a bunch of nice people, then Bodywork is the place for you. I definitely want to carry on. Join us! We are open from 9am until 9pm Monday to Friday and from 9am until 3pm on Saturdays. To book a class, call 01223 314461 or just drop in!